This Machine will be fully inspected prior to collection to Husqvarnas exact Pre Delivery Inspection checklist, ensuring you receive a working machine. 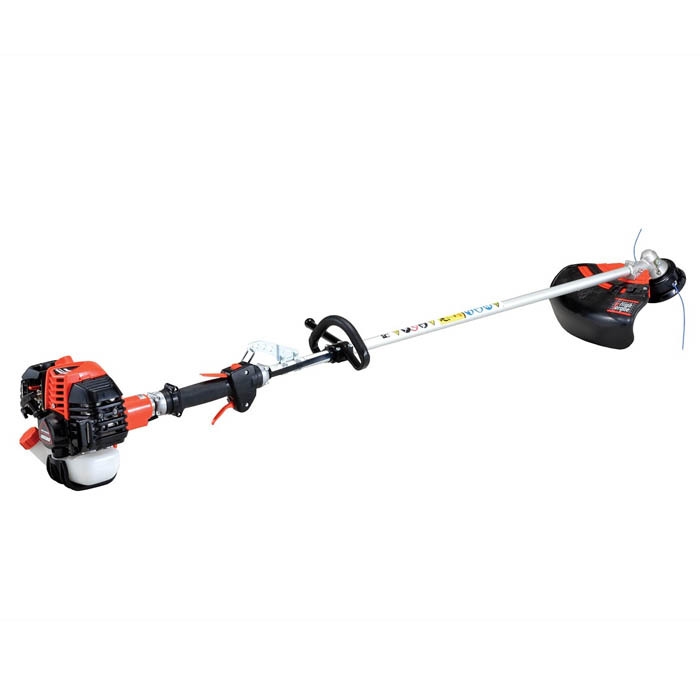 ECHO’s SRM-2620TESL 25.4cc brushcutter is an ideal tool for light commercial use. It starts almost effortlessly thanks to the Easy Start system. Equipped with a high torque head, the brushcutter has the same cutting power as higher capacity, heavier machines. Loop handle model. - Spare Oregon 2.4mm Starline to fit this machine. 15m in length ideal for a straight refill of head, longer lengths are available on request. Please call for prices.